Oct. 13, 2018. Trends Charitable Fund’s Evening of Trends at The Omni Scottsdale Resort & Spa at Montelucia honored Trends Magazine’s 2018 Fabulous Phoenician, Sue Glaw, and 2018 Bold and Beautiful Trendsetters, Nikki Balich Cammarata, Leslie Budinger, Sharon Dupont McCord, Ingrid Haas, Sharon Lechter, Cionne McCarthy, Camerone Parker McCulloch, Kim Zieser, McKenna Wesley and Sylvia Shoen. 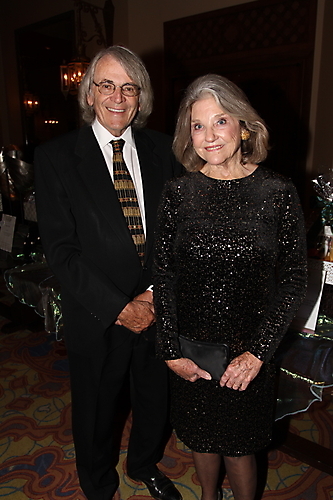 This year’s event,“BE BOLD, Be Beautiful,” raised funds for for Translational Genomics Research Institute (TGen).